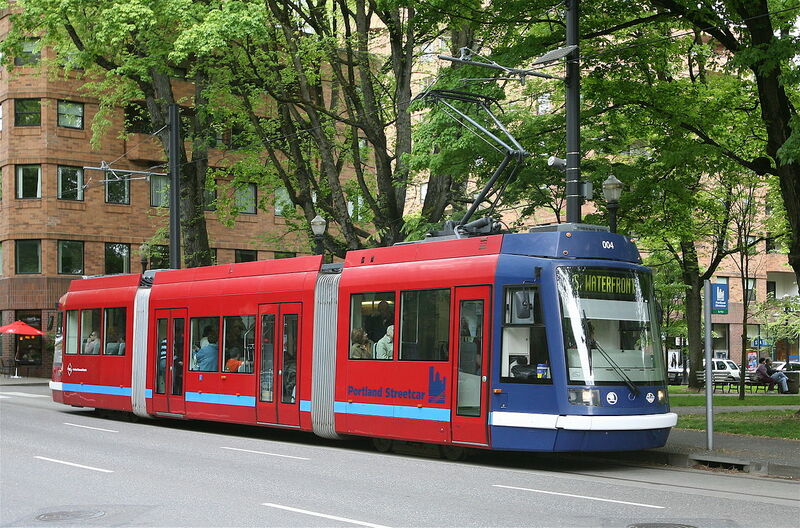 THE PORTLAND STREETCAR has been in operation since 2001 (Wikipedia photo). A rapid streetcar connecting along Harbor Boulevard from the Fullerton Transportation Center south to the planned transit center in southeast Garden Grove might be the best answer to transportation needs in the Central Harbor Boulevard Transit Corridor. 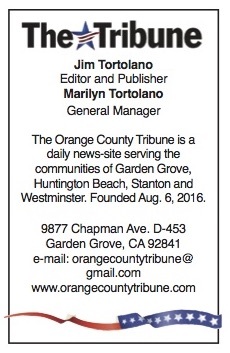 That’s one conclusion from the study done by the Orange County Transportation Authority, to be presented to the Garden Grove City Council on Tuesday night. The draft report, completed in December, evaluates a wide variety of options from no action all the way to a rapid streetcar, which would operate in its own dedicated lane. The rapid streetcar option got a score of 74, followed by the streetcar option (partial sharing of lanes with auto traffic) at 73 and bus rapid transit (larger buses using a dedicated bus lane) at 73. Dozens of alternatives and routes were studied, but all would link in some way to the OC Streetcar project connecting central Santa Ana along surface streets and the old Pacific Electric right-of-way to Garden Grove on Harbor just north of Westminster Avenue. The council will meet at 6:30 p.m. in its chambers in the Community Meeting Center, 11300 Stanford Ave.